Situated in San Bernardino County and more specifically by the San Gabriel Mountains, the city of Rancho Cucamonga is just a short drive from Los Angeles. Home to 177,000 people, the city is famous for its wine-making and is home to many large corporations, providing a lot of employment for the locals. If you’re planning to move to the area you should consider hiring Rancho Cucamonga movers to help you. We ensure that every step of your relocation is a smooth one and we pride ourselves on taking away most of the stress that’s associated with moving home. We’re piano movers too, meaning you won’t have to hire anyone else to transport your most prized musical instrument. We’ll take good care of it so it arrives at your new home safe and sound. A local relocation service that means you can relocate from one part of San Bernardino County to another. Long distance moving, whether you’re already in Rancho Cucamonga and wish to relocate elsewhere or you’re moving to the area. A moving and storage service that allows you to store some of your belongings with us until you’re ready to collect them. Piano moving that ensures your Baby Grand or upright piano is looked after every step of the way. A moving and packing service that means we’ll do all the hard work so you don’t have to. Cleaning services that ensure your old home is clean and spotless when the new tenants move in. 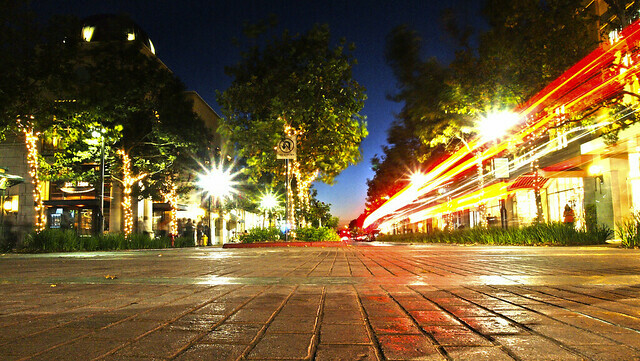 Rancho Cucamonga’s climate means the area sees approximately 78 rainy days a year, with around 18 inches of rain each year. The highest temperature that the area sees is 86 degrees in July, and the lowest is 52 degrees in December. This means a move to the area will see you experiencing more stable weather compared to other parts of California. When it comes to education, Rancho Cucamonga is home to many different schools. There are 5 public schools, a few private schools, and a college along with satellite campuses of 5 other colleges. The area also has an automotive trade school too. If you’re looking to move to an area that has a low cost of living you’ll find that Rancho Cucamonga is relatively cheap for groceries, health costs, housing, and transportation. The city, however, is slightly more expensive in terms of the cost of electricity, gas, and other fuels. The reasonable year ‘round temperatures should mean you may not need to heat your house very often and the slightly cooler summers mean you shouldn’t need your air conditioning on quite so much. If you love the sound of the area, why not get in touch with home movers in Rancho Cucamonga and see how we can help you? With years of experience moving customers all around the County, we understand how to make your move a much better one. We are a mover that cares about where you’re planning to relocate to. 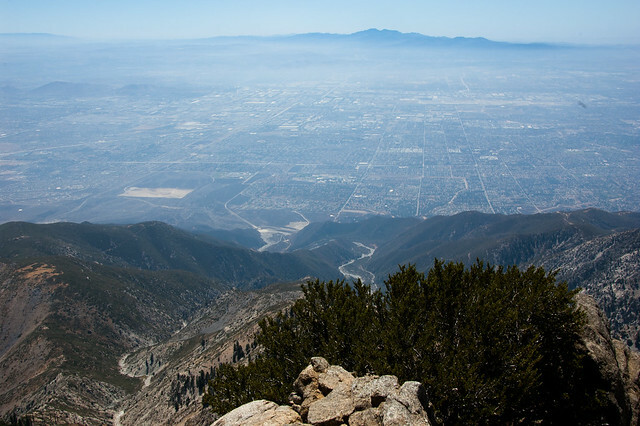 We want to see you moving to an area of San Bernardino County that you’ll love. This is why we go the extra mile and ensure you know a little more about the city you’re going to call home. If you’re thinking of moving to Rancho Cucamonga talk to us today. We offer an exceptional service that ensures that the process goes as well as it can, thereby helping you to settle into your lovely new home quickly and easily. Ask us how we can help you, we look forward to hearing from you. Chrystal booked moving from 4750 El Camino Real, Los Altos, CA 94022 apt 238 to 10855 Church St, Rancho Cucamonga, CA 91730 apt 1408. Our manger Antoni helped to organize long moving. Our energetic mover David packed and loaded all the valuables to 16ft track. Everything was delivered on time and in safety.